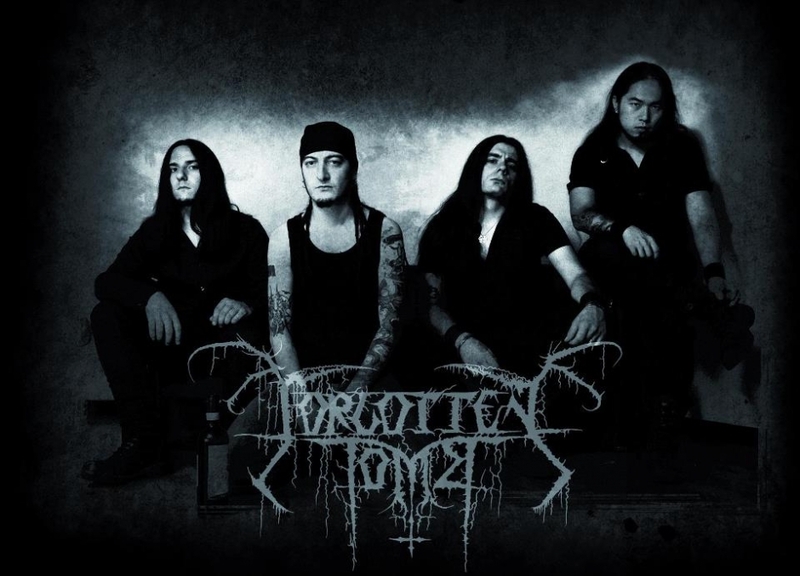 Forgotten Tomb is an Italian black/doom metal band. It was born as a Herr Morbid one-man project after the disbanding of his previous black metal band Sacrater. All releases by Forgotten Tomb were recorded only by Herr Morbid up until the album Love's Burial Ground. The band's lyrics revolve around suicide and nihilism.